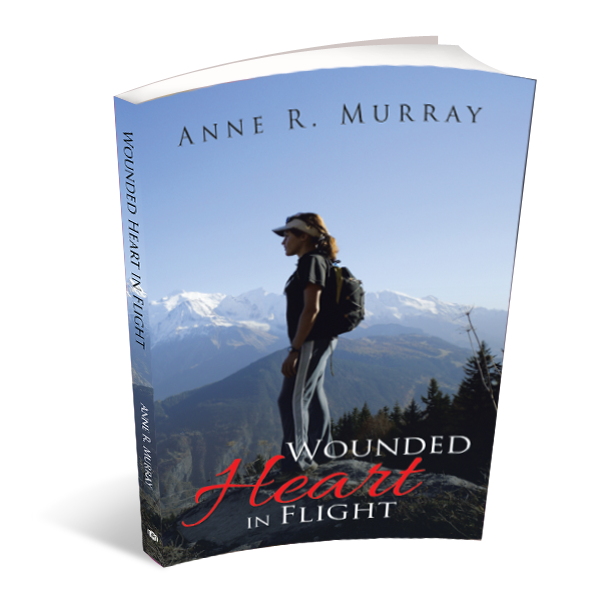 In this fictional novel that tells a poignant story of faith, author Anne R. Murray exemplifies the indomitable power of the human spirit to overcome life’s most harrowing struggles and misfortunes. 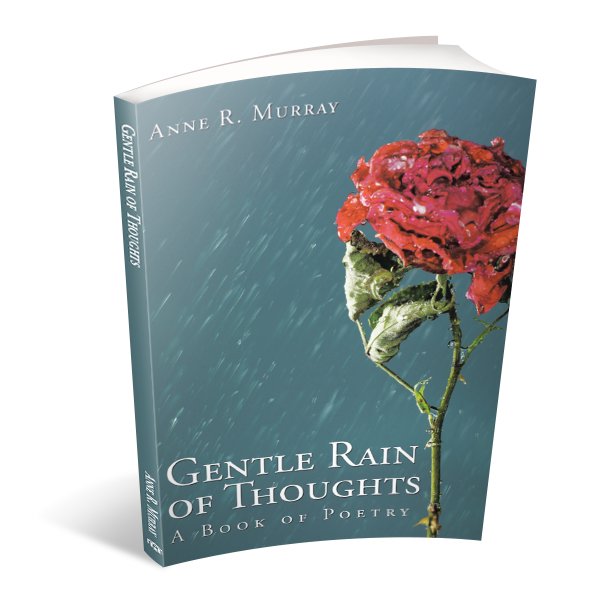 Gentle Rain of Thoughts is a collection of poetry featuring over 80 poems and 100 haikus. 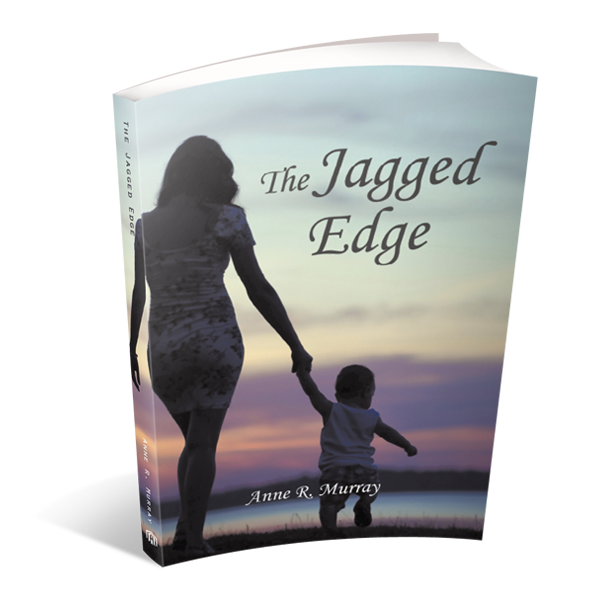 This anthology embodies the reflections of the author and is an invitation to an intimate acquaintance with her inspiriting soul. 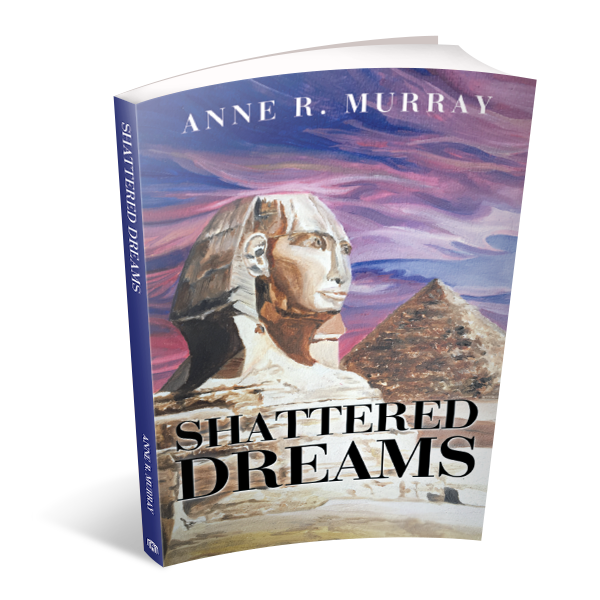 Shattered Dreams is a fictional novel written in a third person narration that is riddled with suspense, adventure and drama. There are both terrifying and captivating moments as the main character, Crystal Johnston, illustrates that one can push forward in life with perseverance and determination. 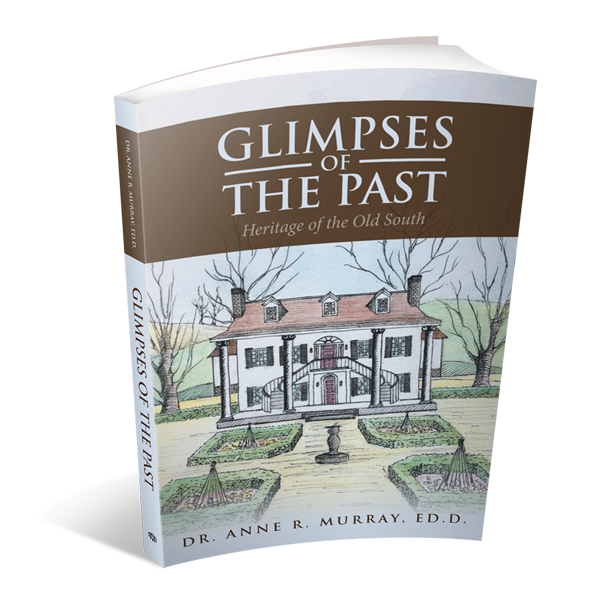 Glimpses of the Past; Heritage of the Old South is an historical novel about the Old South during the Civil War. Few historical novels have presented the Old South in such a heartfelt manner with brutalities of the war. 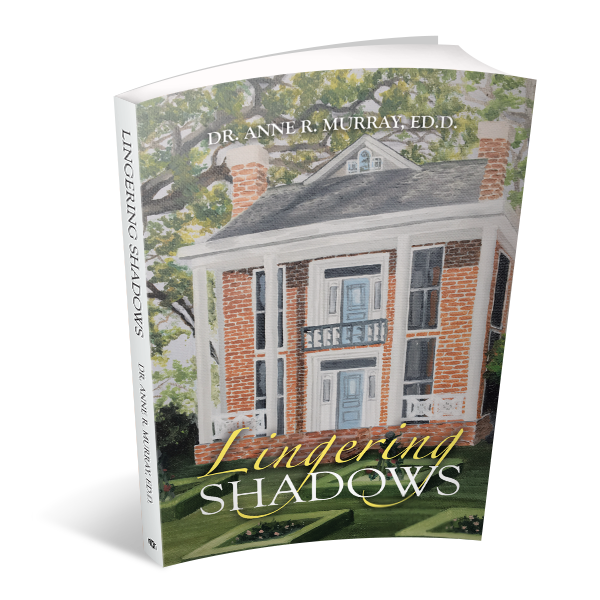 Lingering Shadows is a sequel to Glimpses of the Past; Heritage of the Old South. The American Revolutionary War happened at a time when optimist was high among the American people and much patriotism. The colonies had shifted into a law-abiding state and relied more on American employment than help from the British government. Americans were proud of their new land and the discovery of liberty and freedom. Many of the first settlers’ descendants came to America to escape political and religious persecution. Others came to discover a new world, one free of Britain’s government and taxation. The thirteen American colonies had settled on the Eastern and Northeastern regions. The colonists entered the country through Plymouth Colony (sometimes New Plymouth or Plymouth Bay Colony) in Massachusetts, an English colonial venture in North America from 1620 to 1691. The first settlement of the Plymouth Colony was at New Plymouth, a location previously surveyed and named by Captain John Smith. The Pilgrims sailed the Mayflower from England in September 1620. The Mayflower Compact, was marked by a gathering of 41 men on the ship. The settlement’s initially fortification and watchtower was based on what is presently known as Burial Hill. The brutality of the icy winter months brought on numerous deaths among the Pilgrims. The greater part of the 102 Pilgrims died because of poor sustenance or lodging. In 1621, the Pilgrims imparted a Thanksgiving supper to the Pokanoket, a Native American Indian tribe. It is my intention for readers to enjoy the historical value of this book and to be informed of the hardship the first settlers endured. The book takes you to another height of mystery, suspense and action. More importantly, it keeps your attention as you solve the crimes of espionage, treason and murder! The story tells of the lives of the main characters, their challenges to survive during one of the harshest eras of our country. 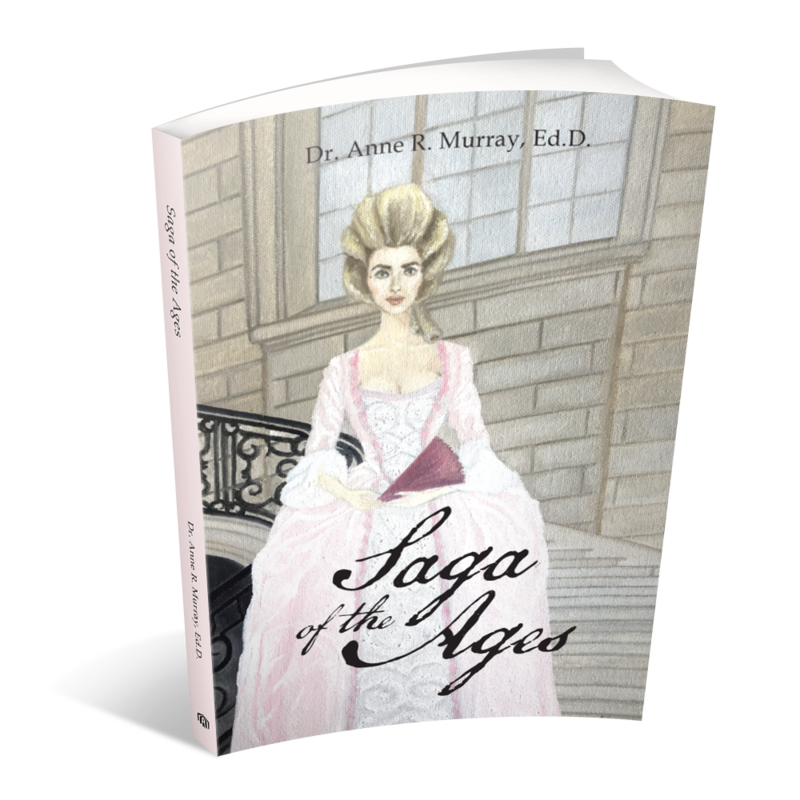 The book reflects of the bloody battles fought during the war. 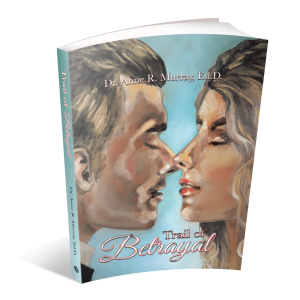 Trail of Betrayal is a sequel to Saga of the Ages.